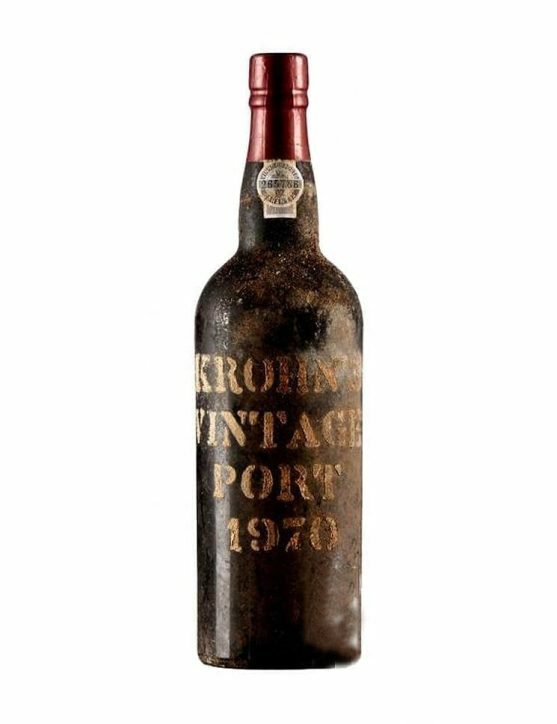 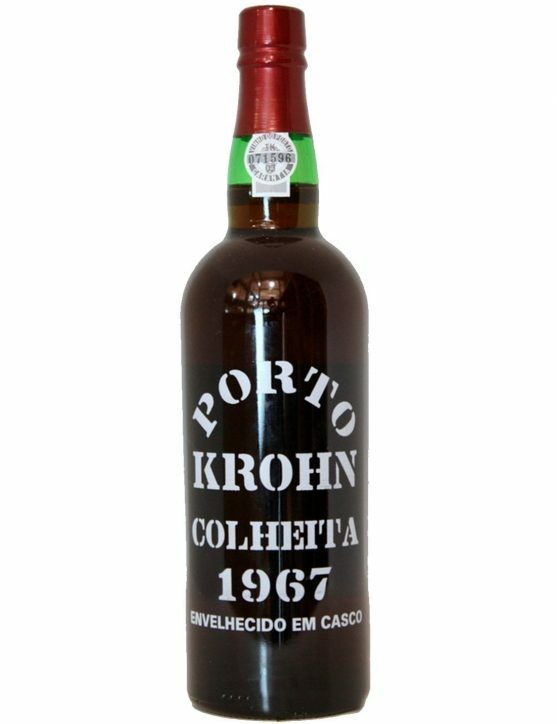 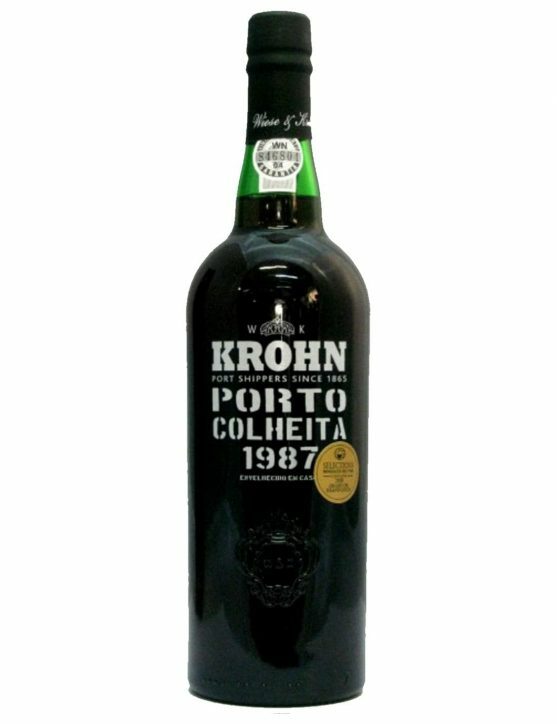 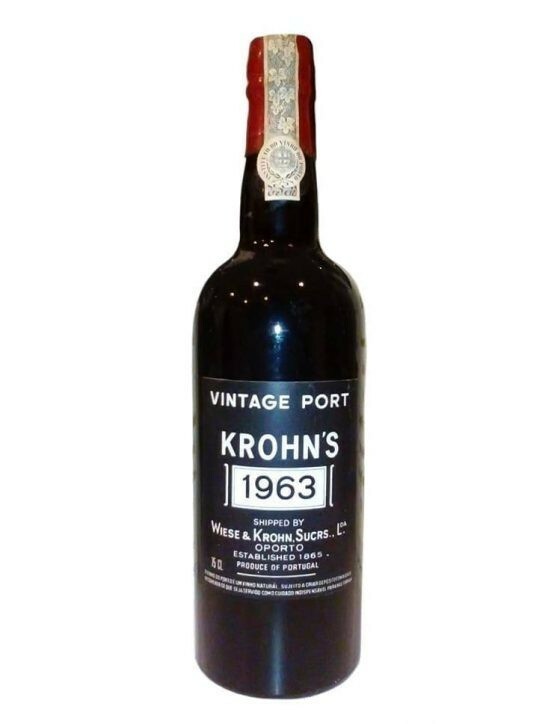 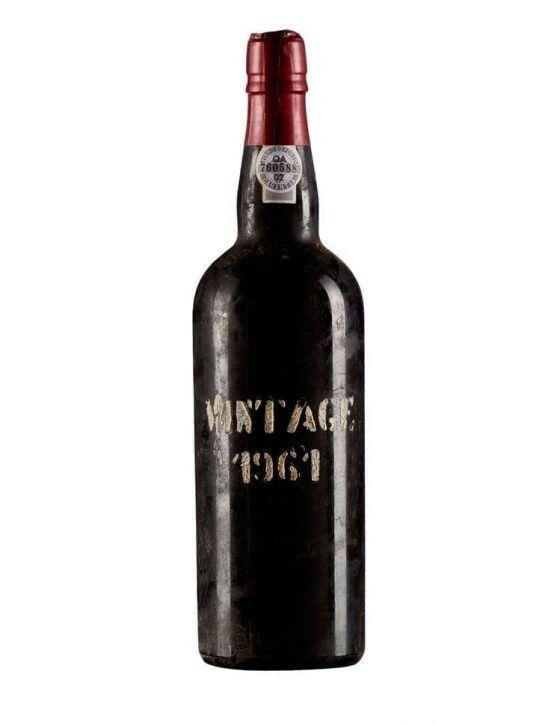 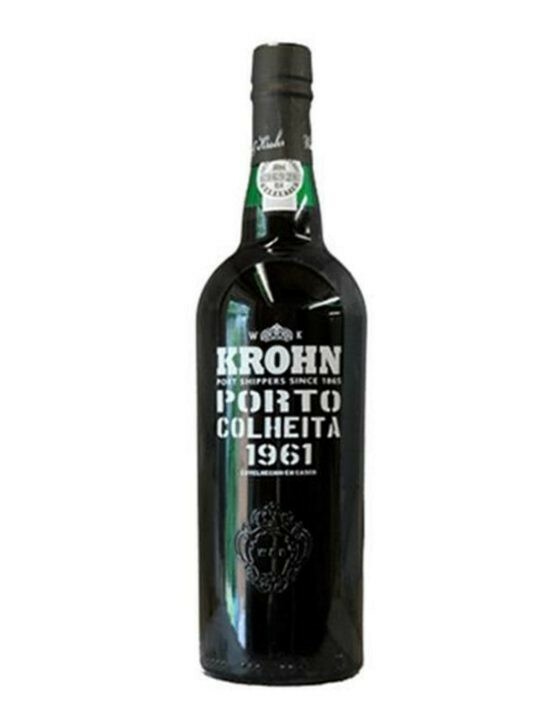 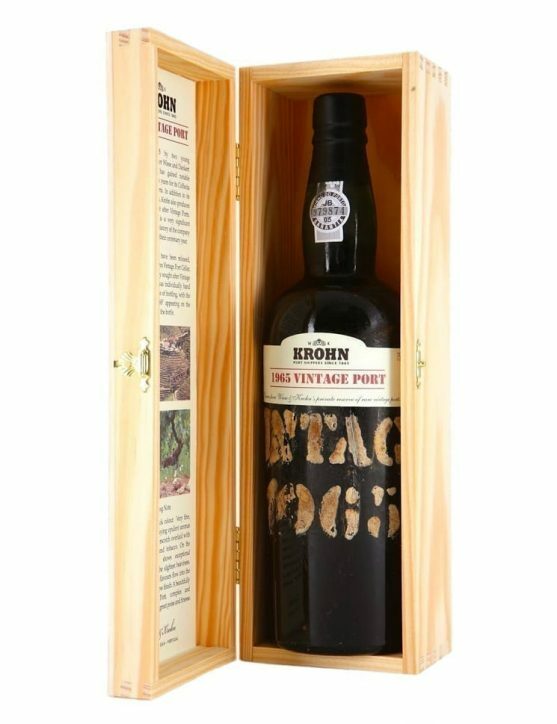 The Krohn Harvest 1967 is a Port wine that tends to be with a brown mahogany color as will age in the bottle. 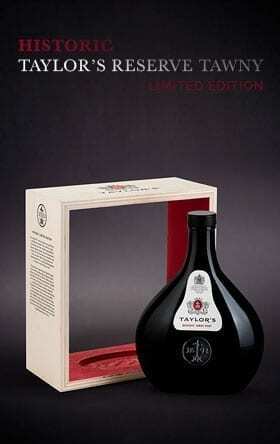 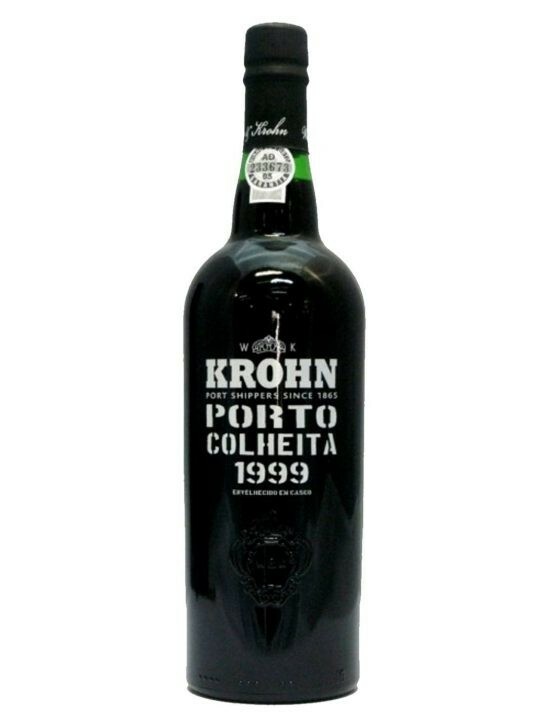 One the nose reveals complex aromas of nuts, such as walnuts and hazelnuts, for a perfect and long finish. 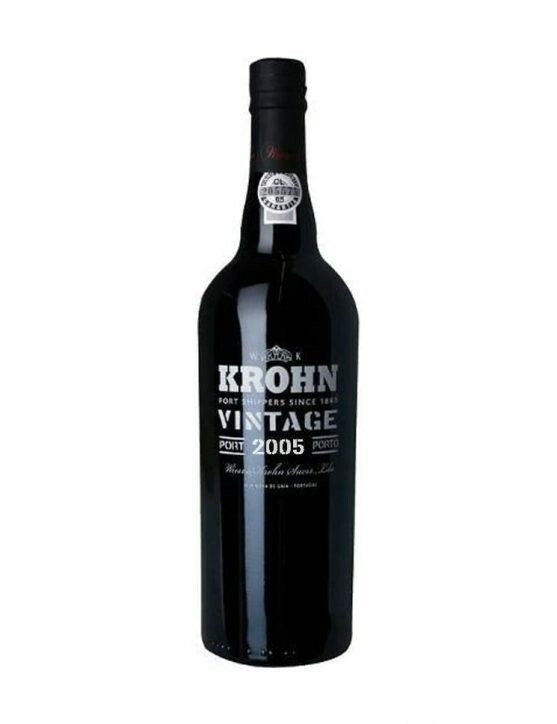 The Krohn Harvest 2003 owns an intense red colour, complex aromas of caramel, nuts, chocolate and pepper. 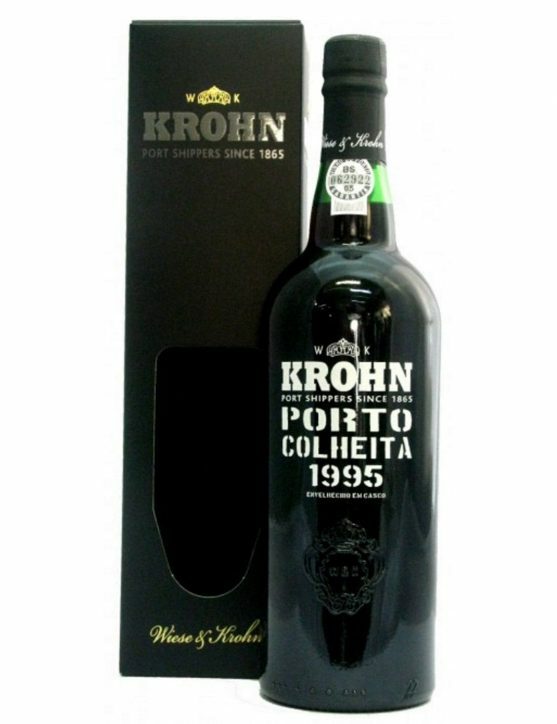 On the palate it is a round and creamy Port but with a well balanced acidity, being also possible to appreciate its youth and depth. 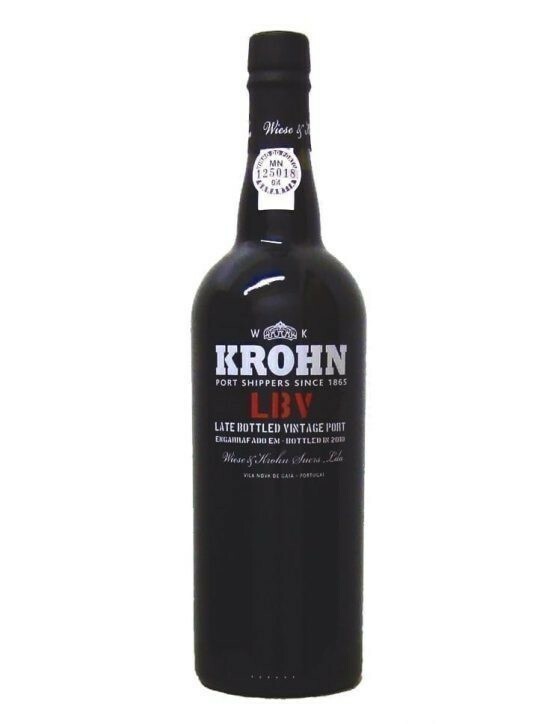 Provides a long and deep aftertaste. 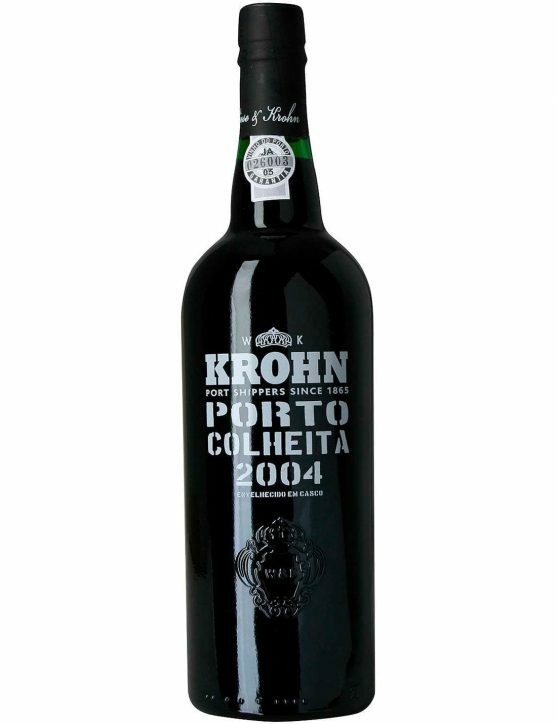 Krohn Harvest 2005 is a Port wine with a brownish red color. 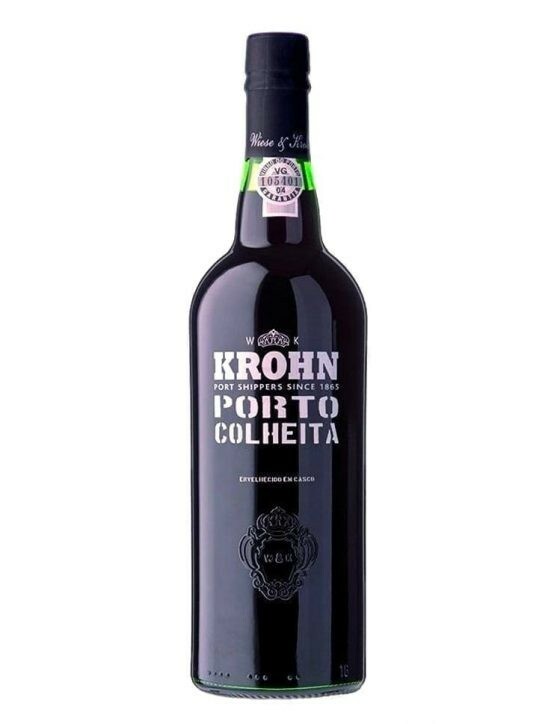 On the nose you can feel a whole complexity of aromas like plum, dried figs, raisins and nuts.On the palate reveals a whole sumptuousness of flavors that suggest delicate notes of vanilla and cinnamon perfectly balanced with a slight acidity. 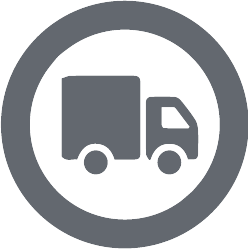 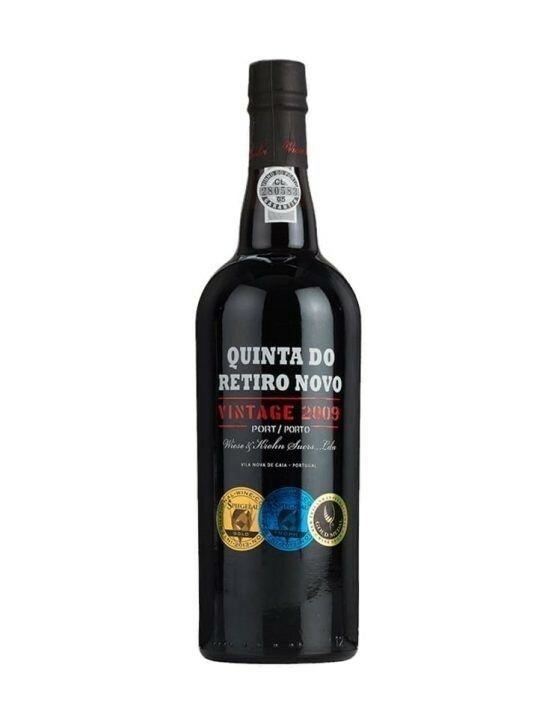 The finish is elegant and long lasting. Harvest Ports are produced with selected batches from a single harvest year that are putten to age in oak barrels for at least seven years. 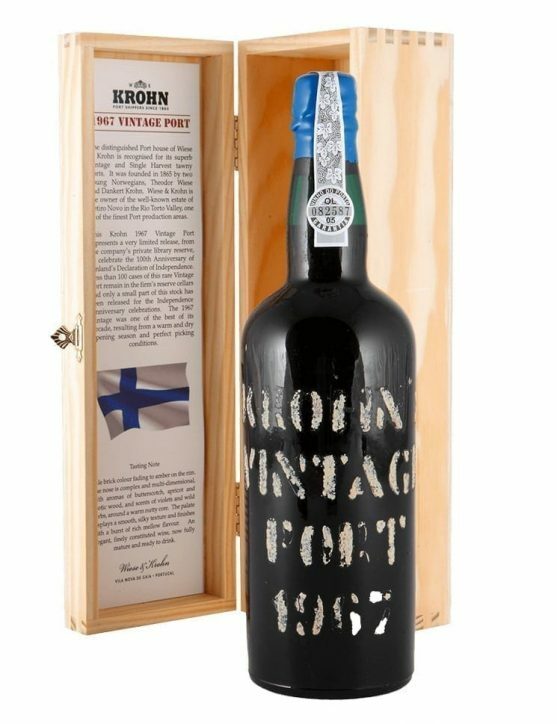 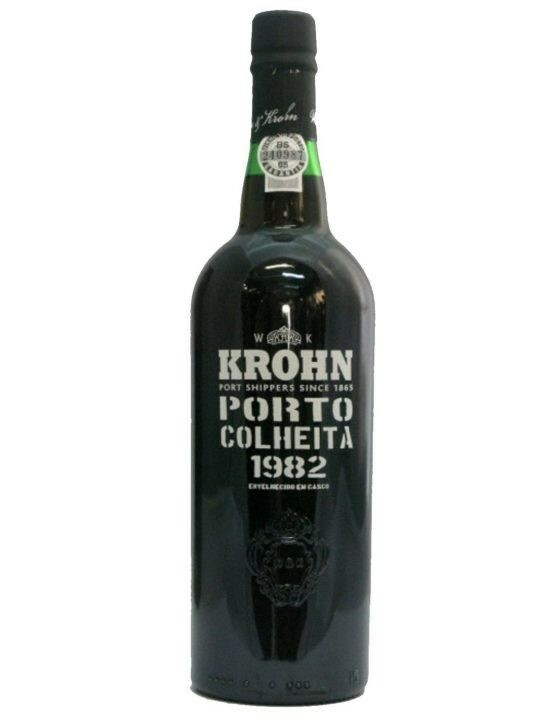 Krohn Harvest 1983 is a very concentrated and complex Port Wine when it comes to scents. It features delicious sweet flavours of plums and spices. Krohn Harvest 1995 is a young Port wine that features a red brick colour, aromas of ripe fruit, dried figs and walnuts. 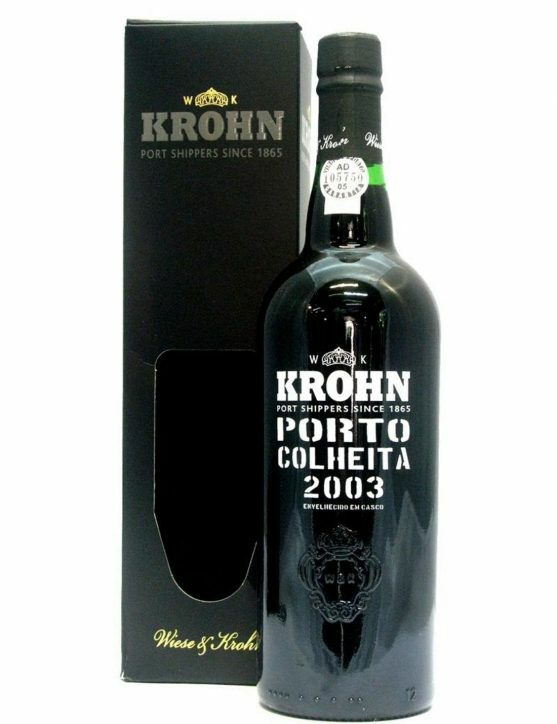 On the palate is elegant and silky providing a burst of flavour due to the good balance of the fruit with spices and dried fruits. The Krohn Tawny 10 Years is a tawny with a golden yellow colour and with a great complexity of aromas and flavours, such as wood, nuts and caramel. 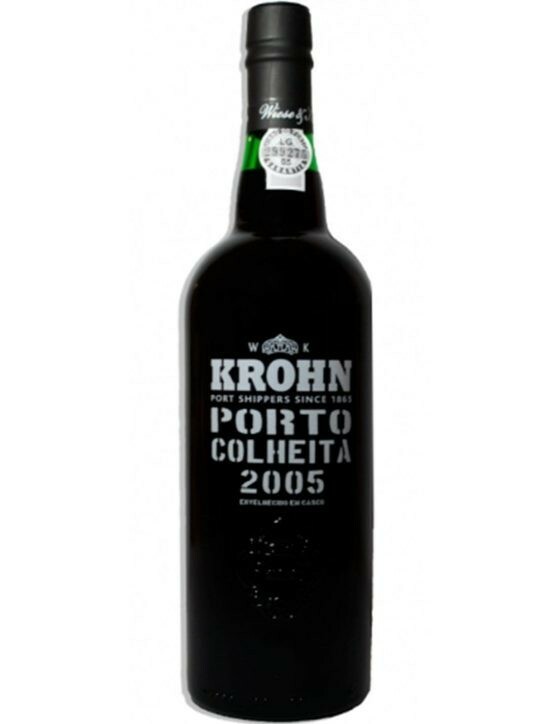 Is a bit sweet Port on the palate due to amazing flavours of walnuts, caramel and honey, providing a long and spicy aftertaste. 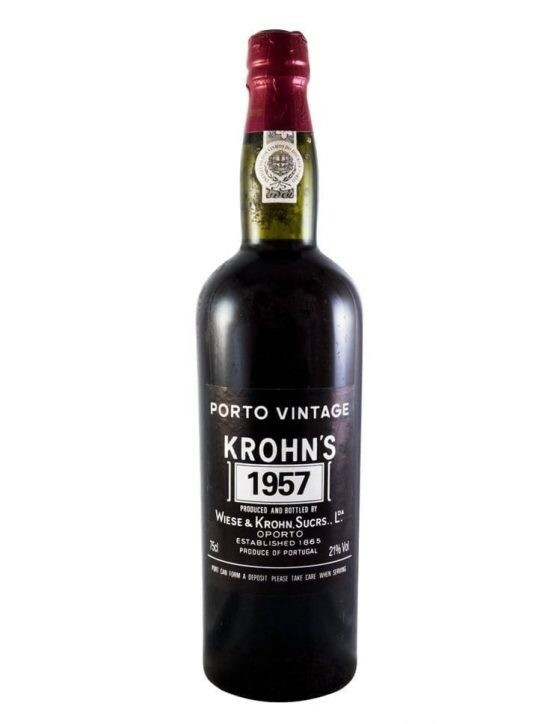 Harvest Port Wines are created from wine batches from a single harvest and then aged in oak barrels for more than seven years before being bottled. 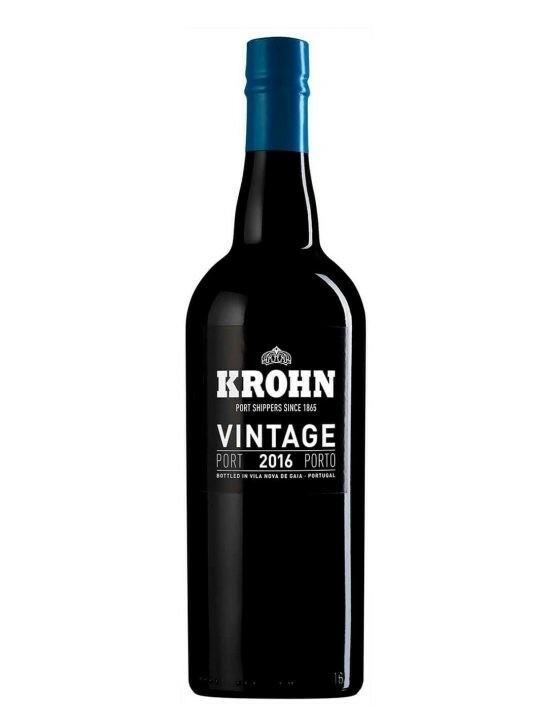 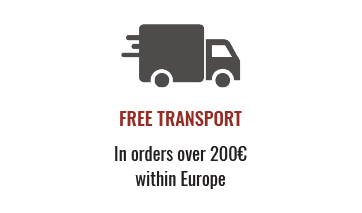 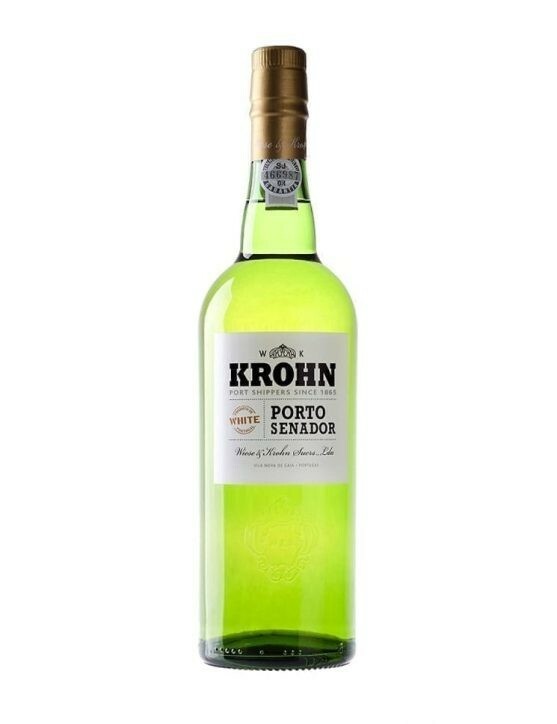 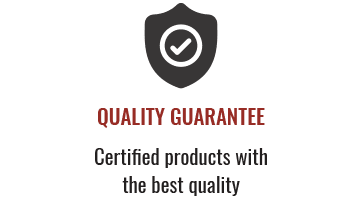 Krohn Harvest 1999 is a Port that over the time tends to acquire a brownish colour and complex aromas of nuts and hazelnuts, as weel as soft and silky flavours. 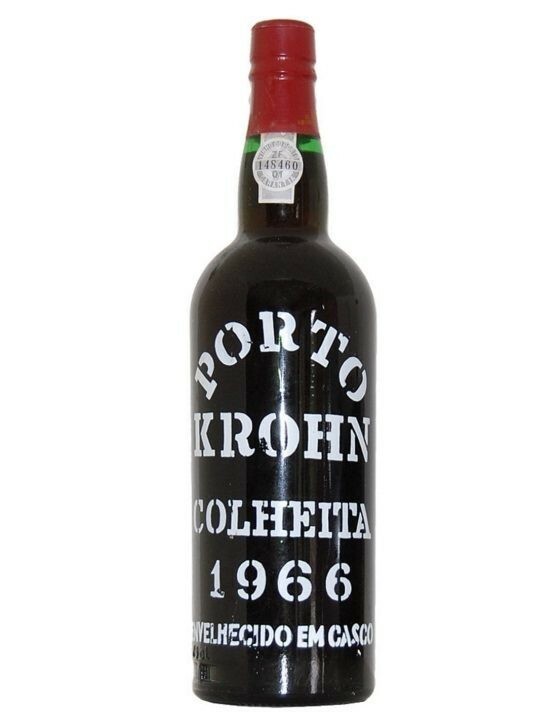 It provides a long and persistent aftertaste.